One month ago today, Dottie ran out the door of her adopter’s home. We had several sightings the first week and a half, which then quieted down. 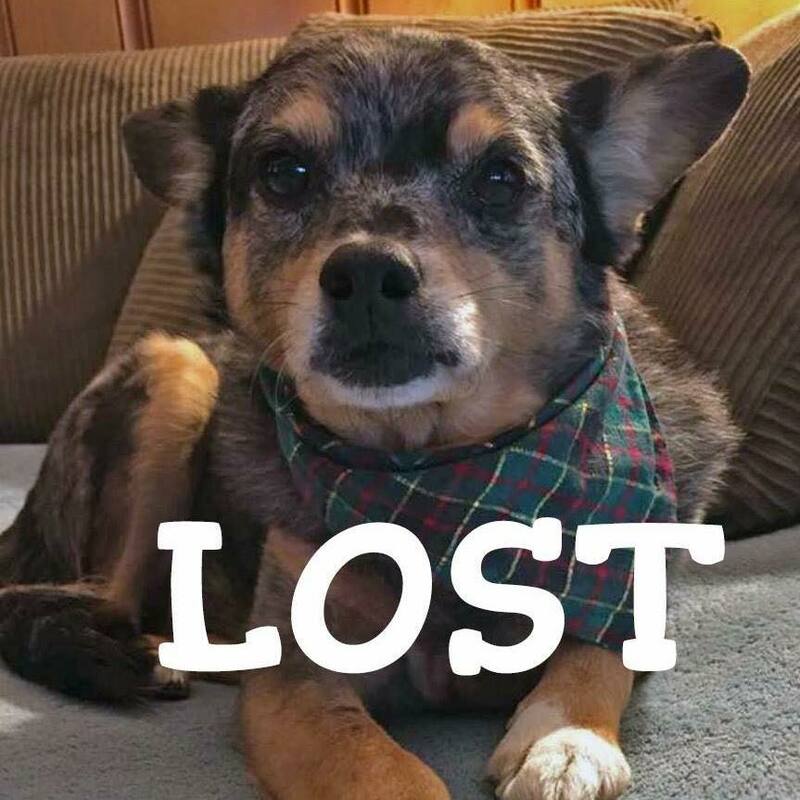 We mailed 3000 postcards to homes near her last sightings, put 700+ flyers up in her neighborhood and surrounding areas, have her on lost dog sites, we’ve searched parks and alleys, and have followed every lead. Dottie is still not home. We won’t stop searching for her. We hope she is safe and loved with someone her earned her trust, but we’d love to know if she is. We check shelter listings every day, have colleagues in shelters and animal controls still watching incoming dogs for us, and hope that one day soon someone will see her and call us. Please share Dottie’s flyers again in the hopes that someone knows where she is. Anyone with any sightings at all, please call 847-529-2025. Thank you for your help.